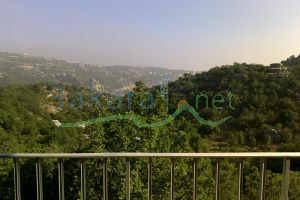 a 1000 m2 land in kfarzebian built on it 600 m2 villa (duplex), has an incredible mountain view. 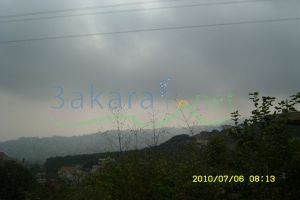 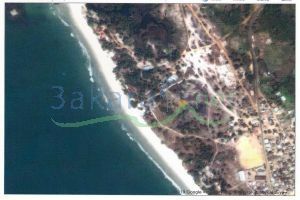 a 1,700 m2 land in khenchara, investment 30/90. 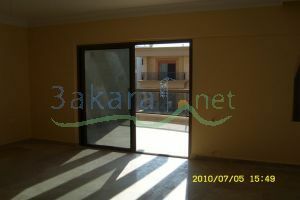 (MS) a 250 m2 apartment in baabda at the 4th floor, 4 bedrooms, 2 salons, one dining room, 20 m2 cave. 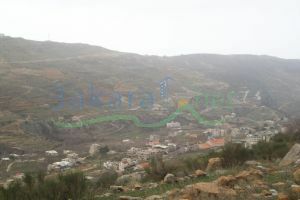 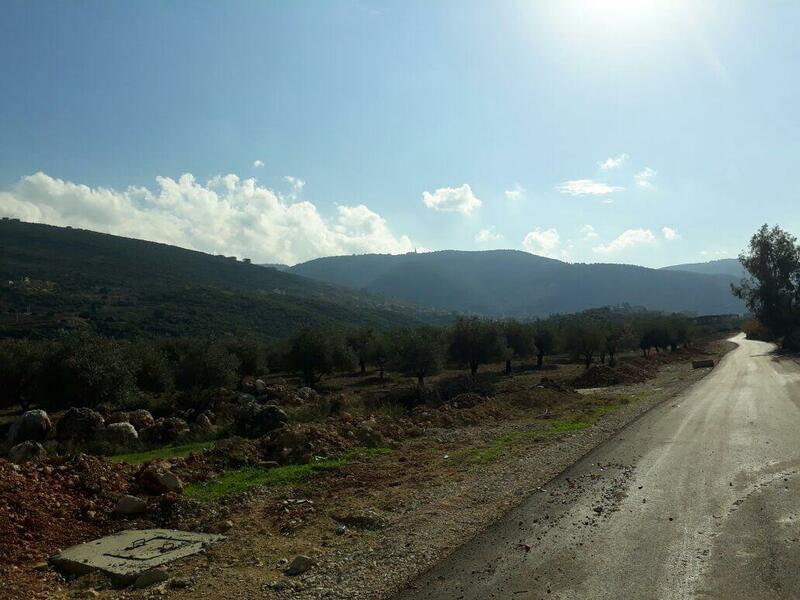 an amazing 4000 m2 land in faraya on the main road (on the new faraya highway), investment 30%, incredible mountain view.